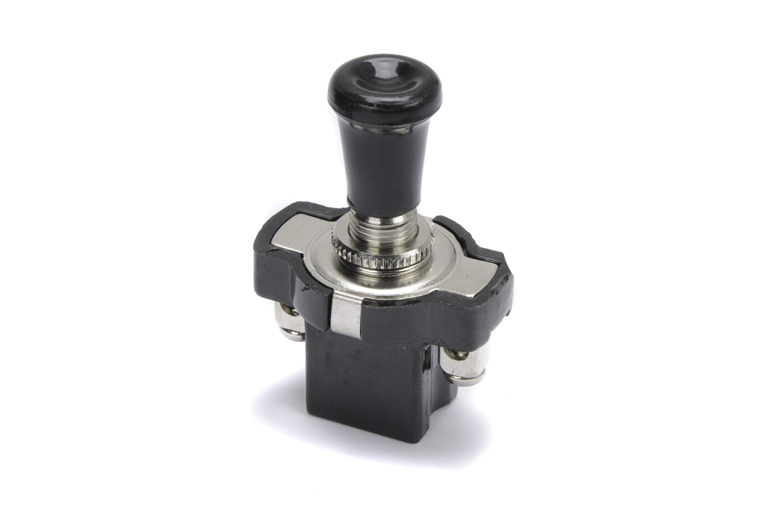 Push Switch, Push (on) / Pull (off) 6.9L/7.3L, 9.0L, DT/DTA360, DT/DTA466, DT408/DT466P/I530P, DT466E/I530E model engine(s). 12 volt 16 amp Push ON - Pull OFF switch. Only requires a 5/16th" hole to mount. A very small switch for the amount of amps that it provides.